Our Number 1 Priority is providing our customers with high quality, professional services at affordable rates. At Southern Oregon Tire & 4x4, We only hire highly trained and experienced technicians and equip them with the latest technology so that the job gets done right, the first time. 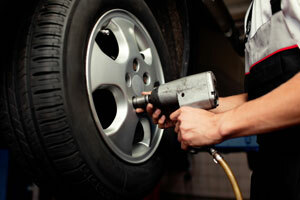 Located in Grants Pass, our shop is ready to serve all your tire and general auto repair needs. We pride ourselves in our knowledge of general repair and maintenance to get your vehicle back on the road. As well as making sure your tires can keep you there safely!